All Star Striping has an experienced team and industry leading equipment to help achieve any airport striping in a timely manner, with quality results that will surpass your expectations. We offer new striping and re-striping to ensure the safety of pilots and passengers by keeping your markings clearly visible. 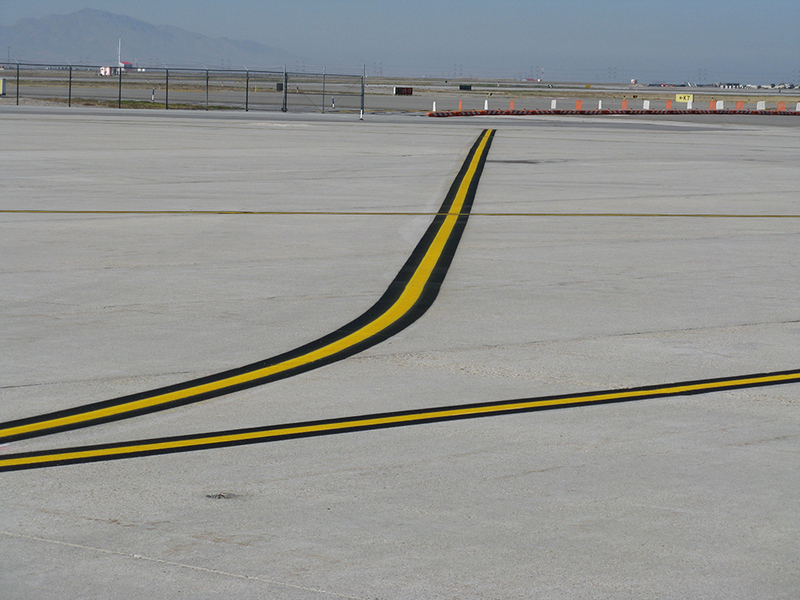 Airport striping is a vital part of an airfield, and it is essential that the markings are well maintained and clearly indicated. 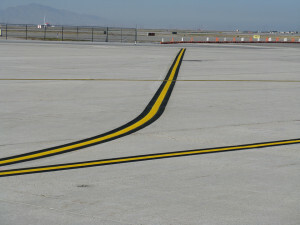 The purpose of airport striping is to improve visibility and reduce runway violations. At All Star Striping, we guarantee accurate and highly visible airfield markings to decrease these problems. When we perform airport striping, our experts will always work quickly and efficiently, so the area being worked on is only closed for a minimal amount of time. Contact us today for a consultation and free estimate.